My second Year of Projects starts here! When I signed up for the first Year of Projects I had a really clear idea of the things I intended to make over the 12 month period. 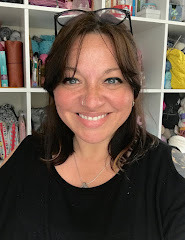 There would be a mixture of knitting and crochet, some more challenging items to help develop new skills, and a whole host of random patterns from my Ravelry favourites. Half way through the year I had a major cull, removing things that I no longer needed or which no longer inspired, but I still didn't make everything on the revised list. For this reason, I'm keeping this year's list more flexible and for the majority, rather than listing specific patterns, will commit only to making certain types of items and using up certain yarns without specifying the patterns. Where possible I'll use patterns from my library, but certainly don't want to be restricted to only using these. Knitted cardigan or jacket for Little Miss. I have all the Spice Girls patterns by Elena Nodel and also like My Honey. An item of clothing for My Boy - not sure what yet...? Cardigan for myself - I have lots of cardi patterns but never seem to find a yarn that's inexpensive in large quantities yet nice enough to make something special (it's got to be something nice to be worth all the knitting involved). Finding suitable yarn will be the first mission. I may go for something "matchy matchy" with Little Miss from Elena Nodel as I think she'd love that, or I could just pick something from the already extensive list in my queue/favourites like Caramel or Carlyle. 150g/600m Kauni Effektgarn EQ (rainbow) which was purchased to make a Whippoorwill like this one ... or maybe I should buy more and use it for a Nuvem like this one...? 100g/400m merino 4 ply 'Spectrum' from the Yarn Yard which I bought after seeing a sock FO made from this yarn and knew I had to have some... but have no plans yet on what to make with it. 300g of 'Armonia Multi' from Little Knitting Co was a gift from my sister in law and I haven't found the right pattern for it...yet! 2 different 100g/400m skeins of Superwash BFL from Juno Fibre Arts. So there you have it! If last year was anything to go by, there will be lots of other 'off-list' projects over the next 12 months, but I'm planning to get through as many of these as I can. As I'm not working exclusively from this list, I'll post Sunday updates when there is something to report and will be checking out the other posts too. If you haven't already signed up to the 2nd Year of Projects but think you'd like to, pop along to the Ravelry group for lots of information and a weekly thread to you can share your blog link. I can't wait to see what everyone else is planning! I've found the Rowan Wool Cotton I bought for Eleonora to be a lovely yarn for cardigans, it wasn't too expensive (although admittedly I bought it in John Lewis and got my discount), but it's soft and the stitches are well defined, and it feels far more luxurious than it ought to. Oh great tip - thanks! Your list is perfection, and like me stash busting is top on my list!! I think you're wise to organize your list this way! Dark Matter Knits is supposed to have wonderful patterns for little boys (I've never used them, so I can't say for sure, but the photos are lovely!). What a great list of projects and stash busting yarn, brilliant idea and I'm sure will leave a wonderful array of made goodies for your year. Looking forward to seeing some. I really love the look of some of the Elena Nodel patterns and will go have a look at some of those in greater detail. Thanks for the tip. Oh that yarn looks lovely. Your list is interesting and I'm glad you'll be making things for yourself as well. Look forward to seeing the pics. Great start to the Year of Projects. I love your pile of stash too - is that ALL of your stash or just want you want to use? I have quite a bit of the Wendy Sorrento and I'm using it for my One a Day project. I love that you added the yarn that you want to stash bust to the list. What a great idea. Can't wait to see your progress. 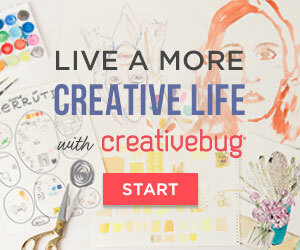 You've got some lovely stash to use up so it will lots of fun to see what you make. I love those Spice Girls cardigans, I might see if I can have a go at one myself if my knitting improves. 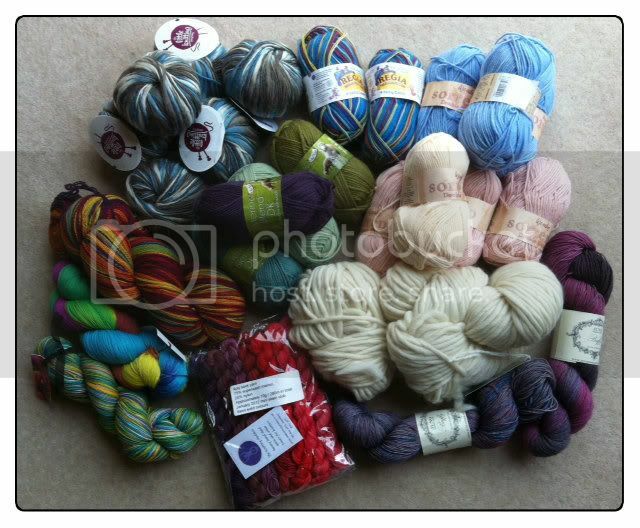 Great list, and I am very jealous of your stash yarn, it's all beautiful! what a wonderful list & awesome stash too. Great list and I love your flexibility! Your stash yarn is beautiful and I can't wait to see your progress. Nice list and nice colorful stash. Best of luck as we all embark on this mission together. i love that you included a picture of your stash! that is awesome! this looks like a great list! Do I dare ... committing to things always seems to guarantee I won't complete them! 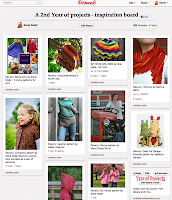 Fascinating to read all about your list of projects and stash busting possibilities. I need to think about this! Looking forward to seeing what you make ove the year... I've almost got a year of WIPs to complete. My goal is to finish all WIPs on needles before I start a new project... we'll see how that pans out! your stash yarn is gorgeous. I love the Saffron and the Paprika sweaters. I'm so glad you are continuing the circles throw, that was one of my favorites on your list last year. I love how you're making projects for you and the ohana! I totally LOL'd at your husband's part. I totally feel ya on that. I won't knit my husband a sweater; he's 6 ft. tall and wears XL as he doesn't like tight clothing. It would take me forever too!